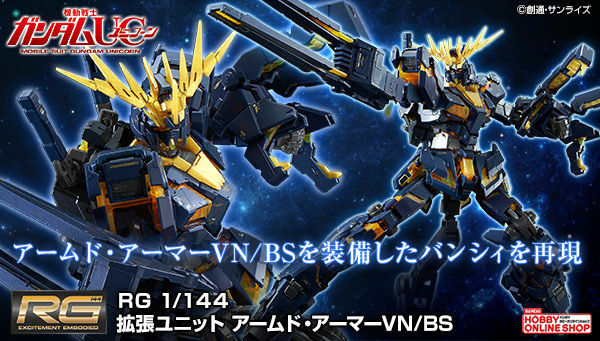 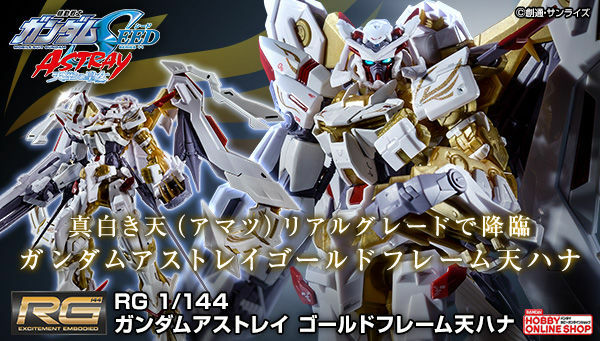 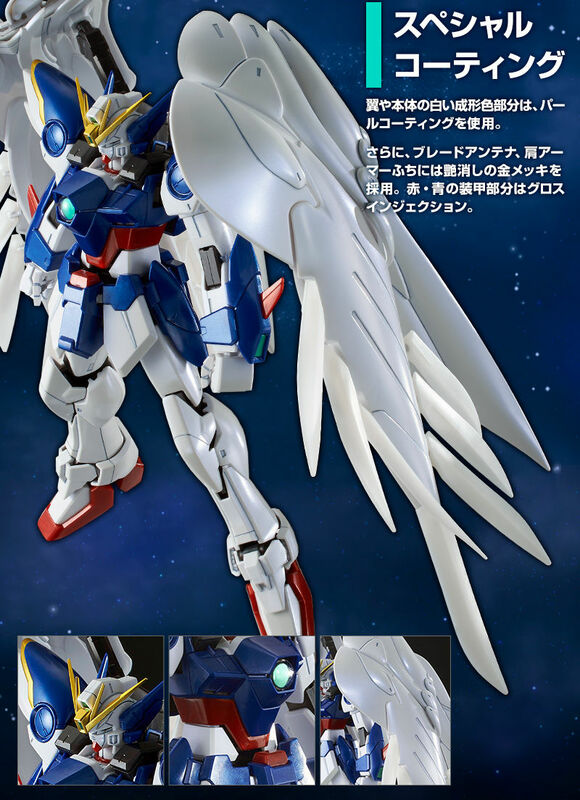 No Neo Bird Mode shield? 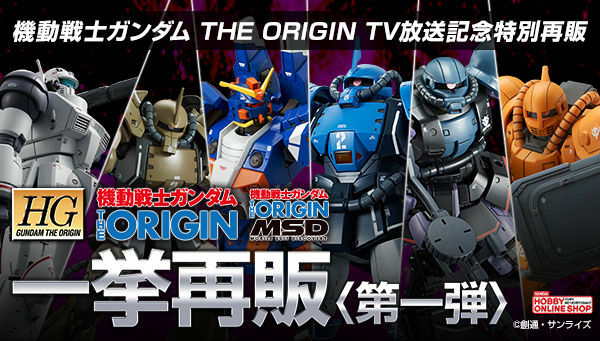 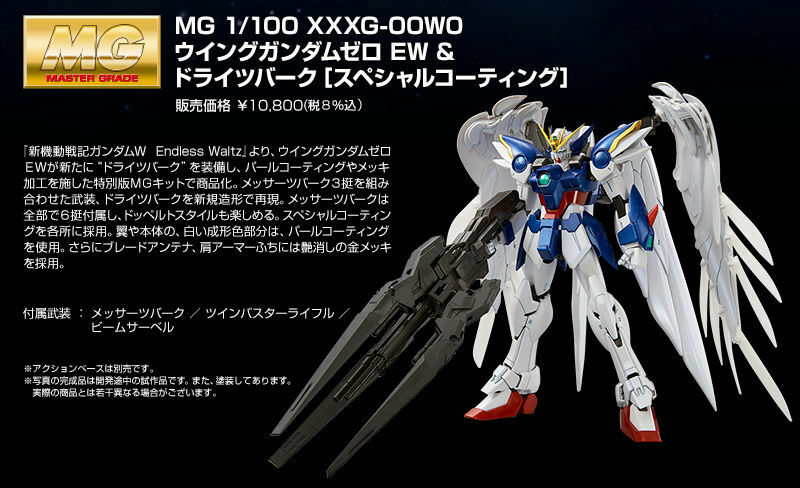 I'd be more interested in this if there wasn't a special coating to be completely honest. 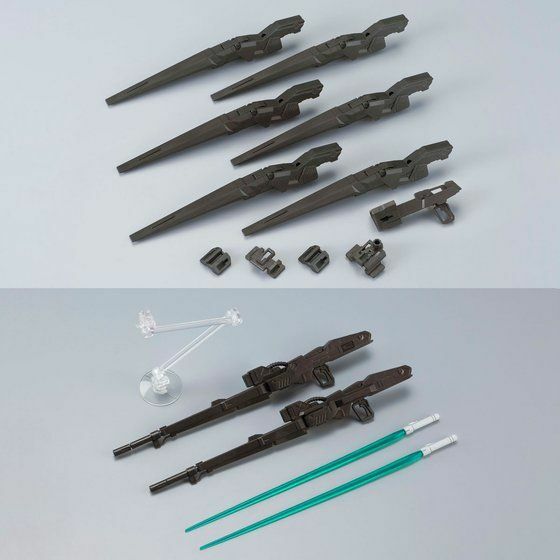 Just release the weapon as a builders parts option/addon like you did with the perfect strike addon kit. 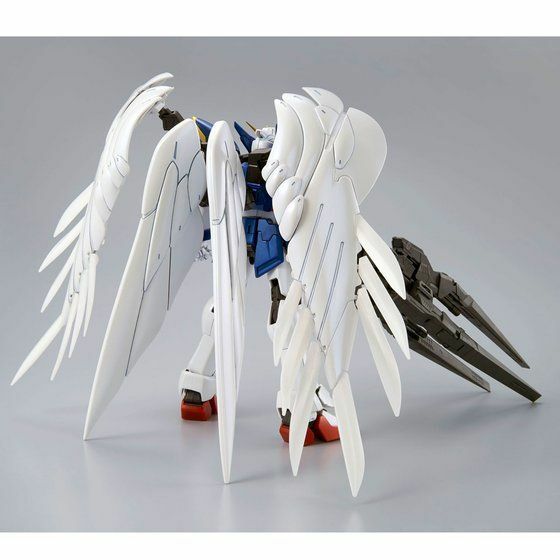 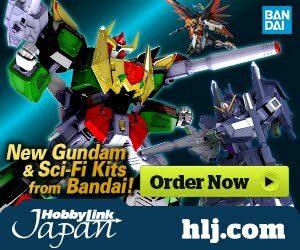 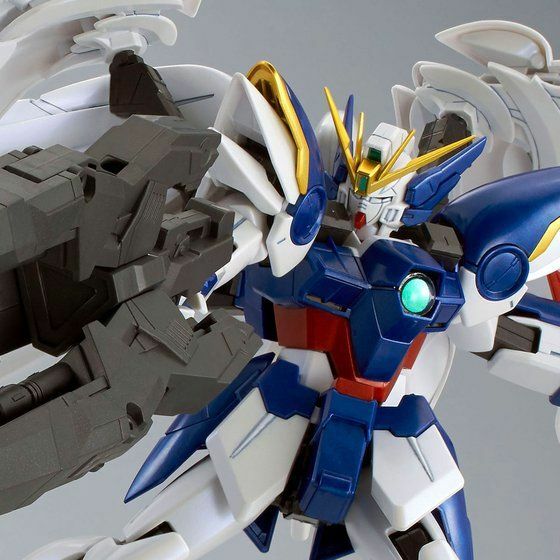 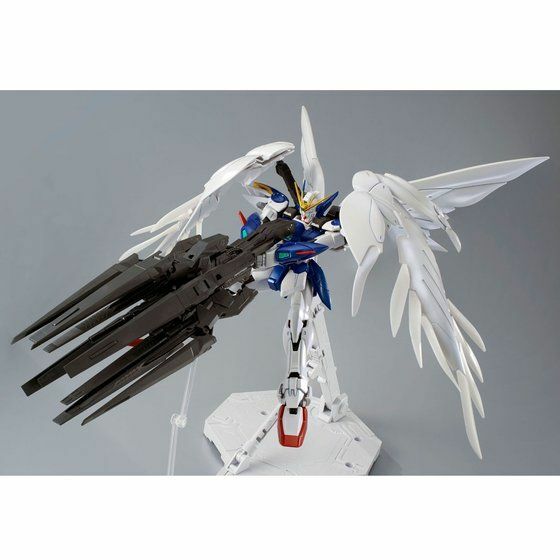 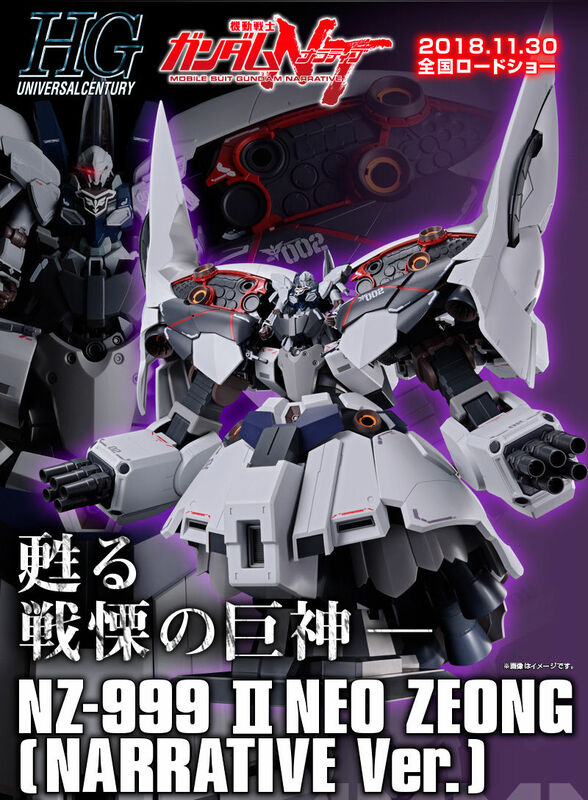 This would have been nice to pose with my HiRes 1/100 Wing Zero. 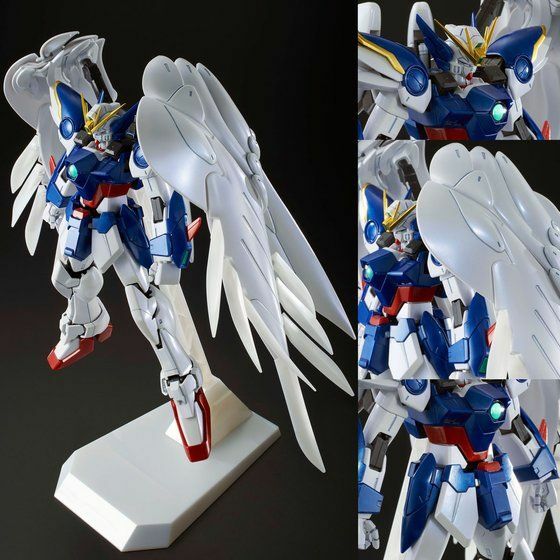 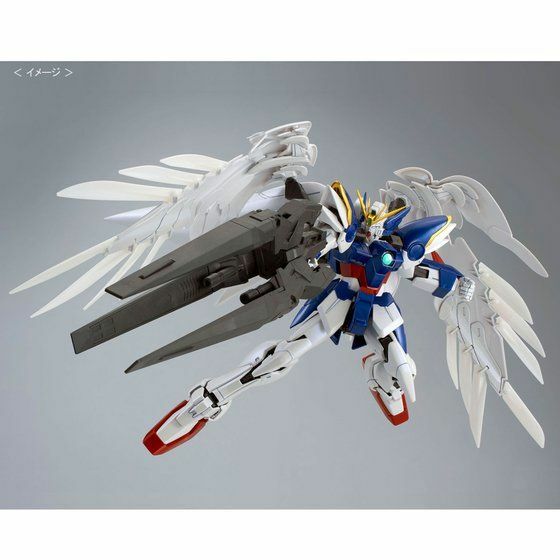 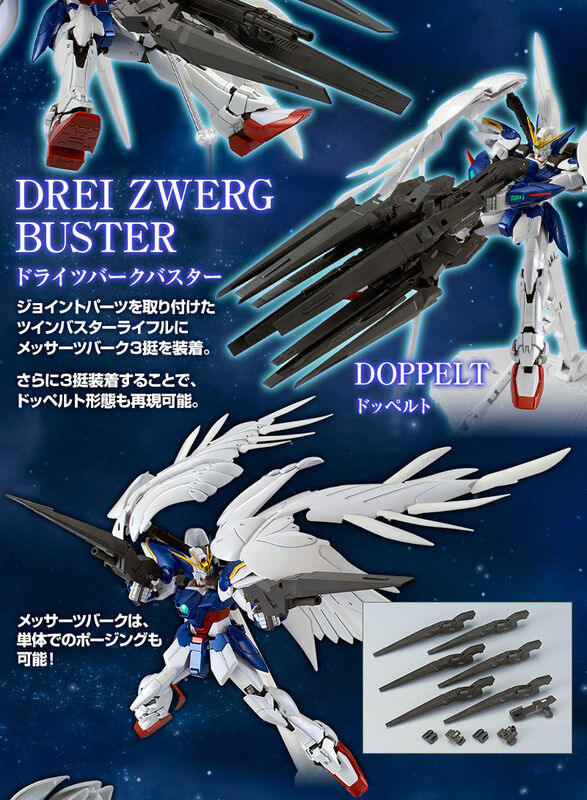 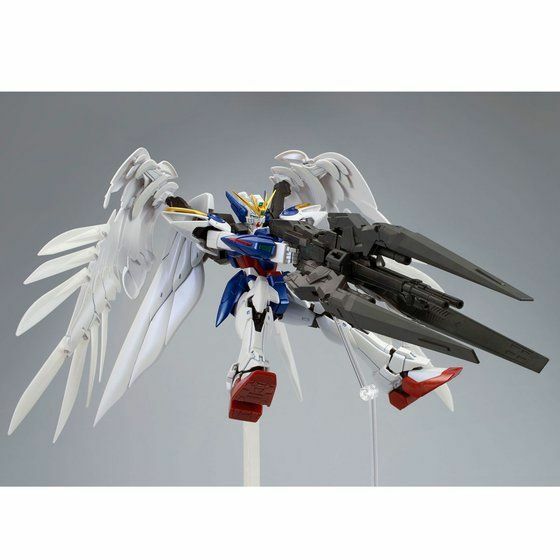 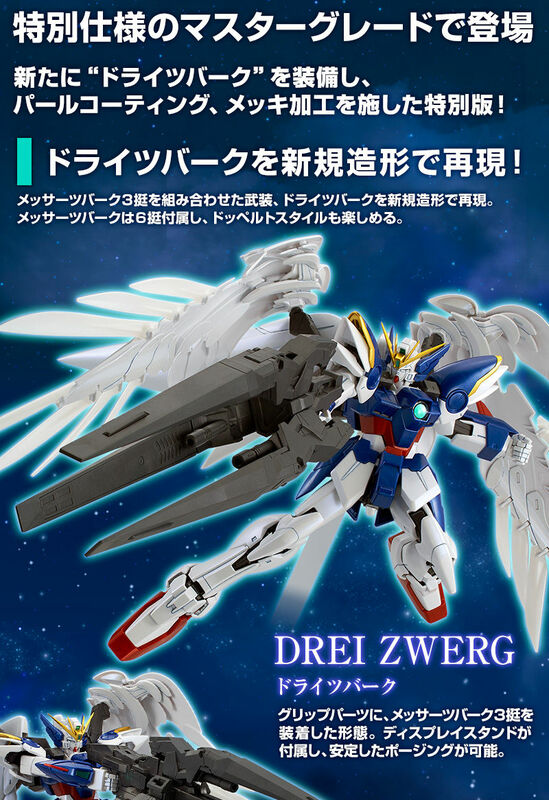 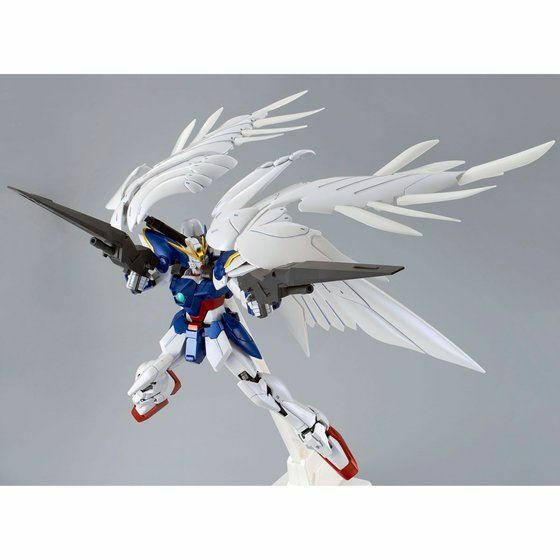 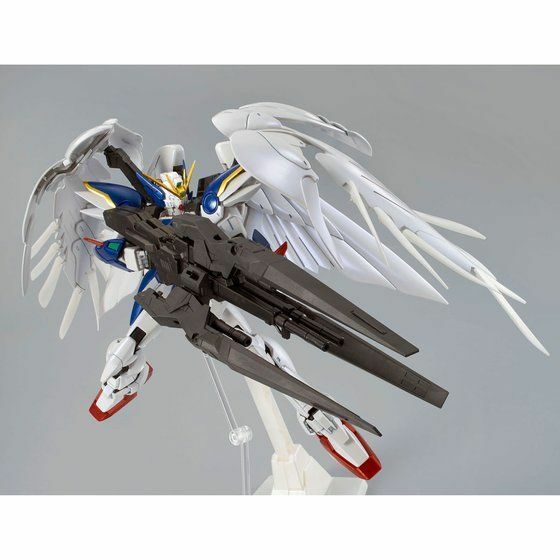 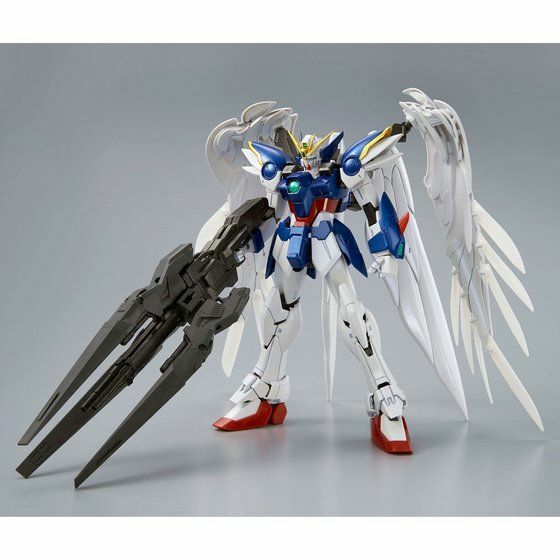 I've no need to buy a whole new wing zero, even if it does have special coating.